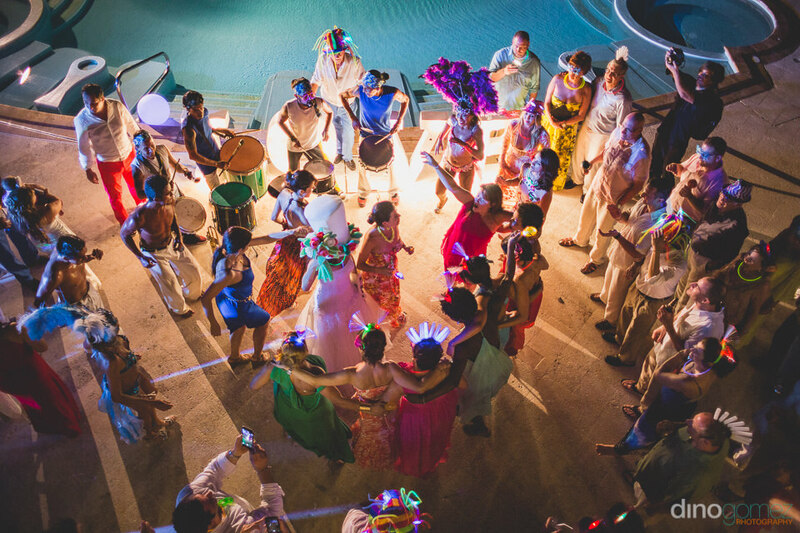 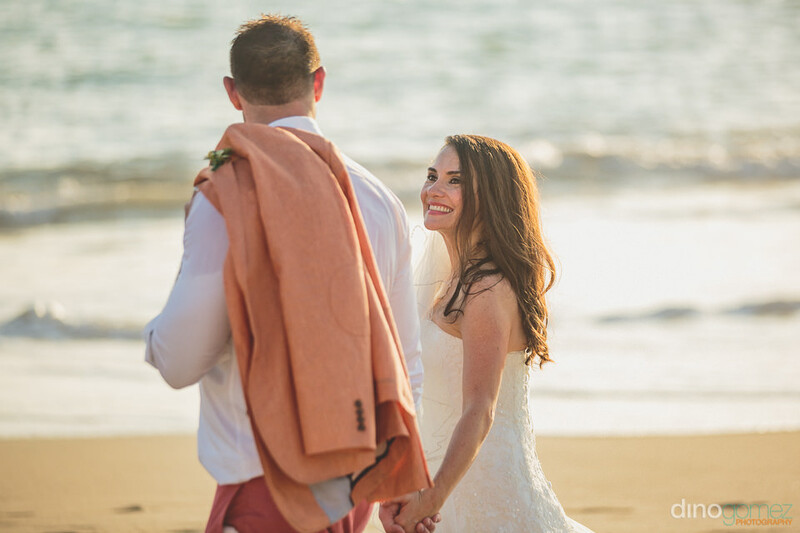 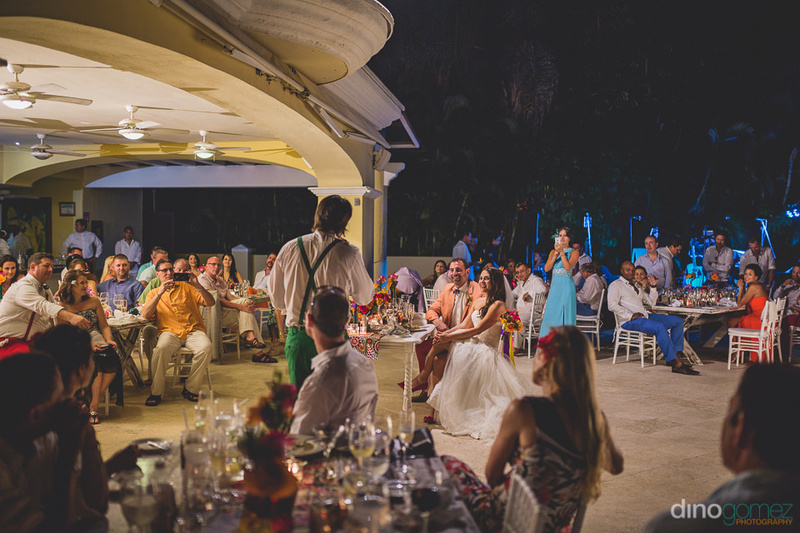 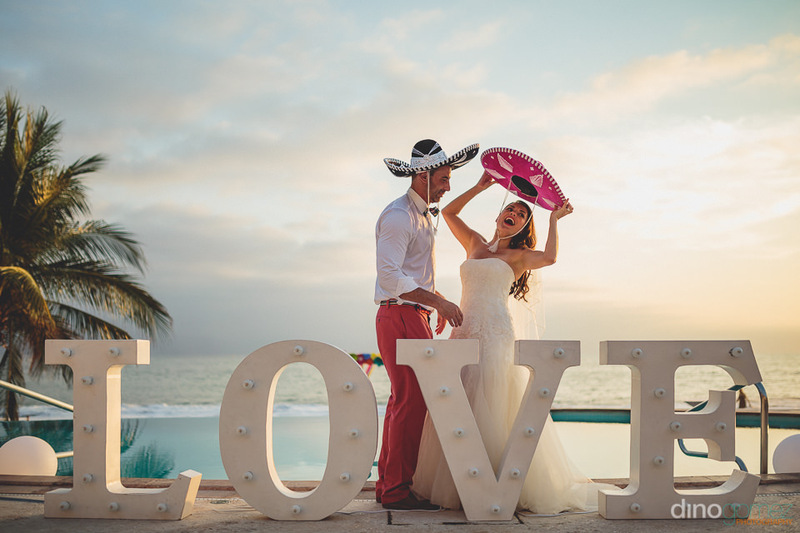 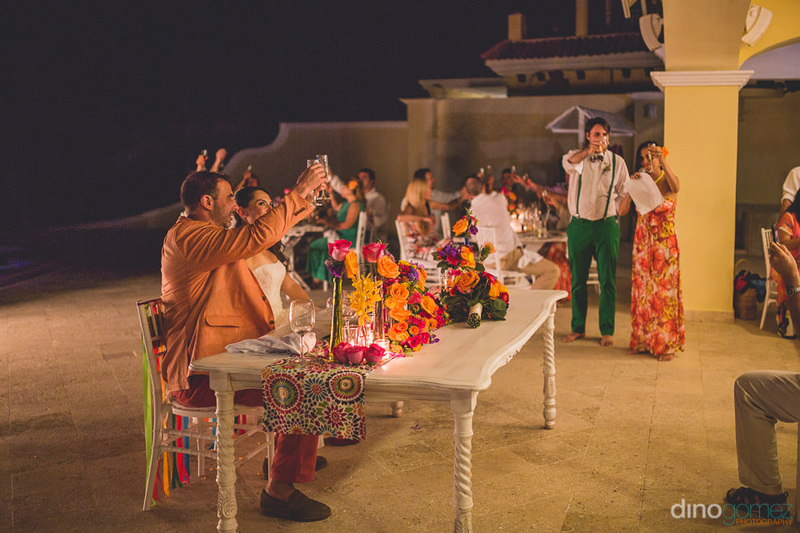 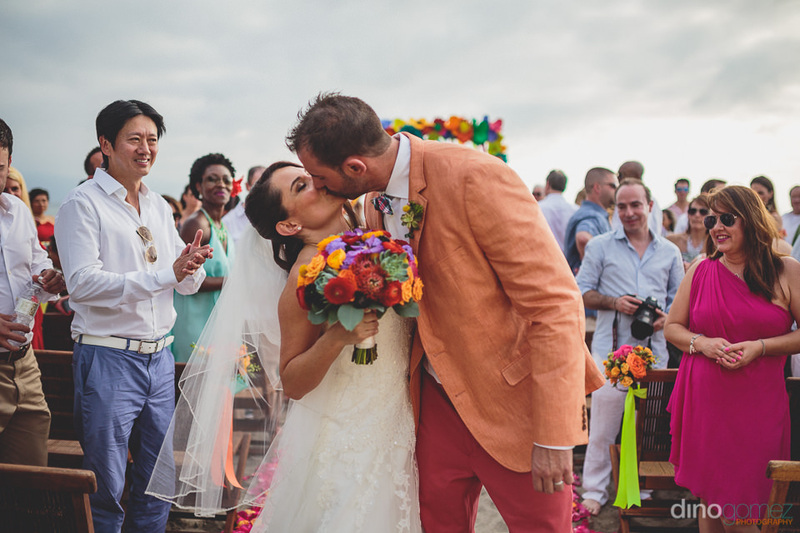 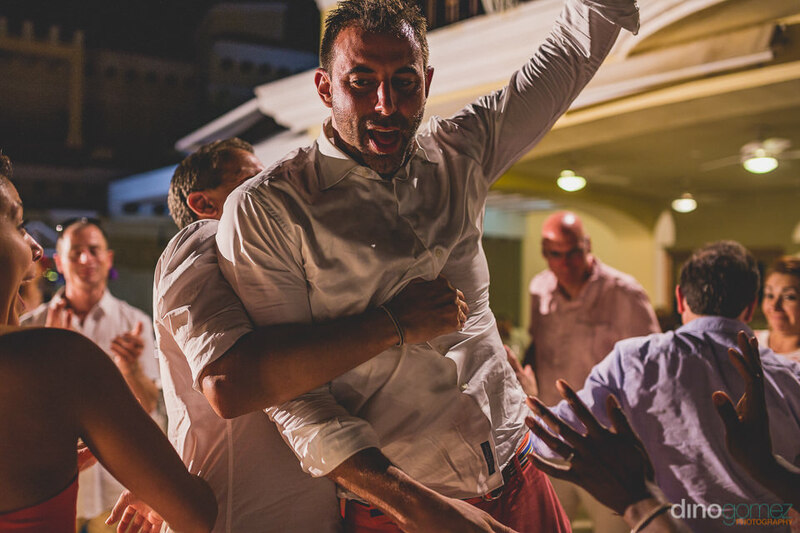 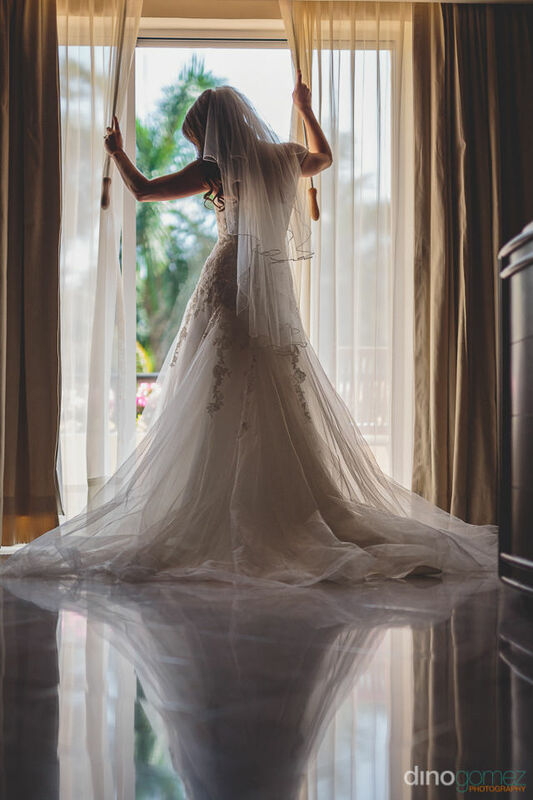 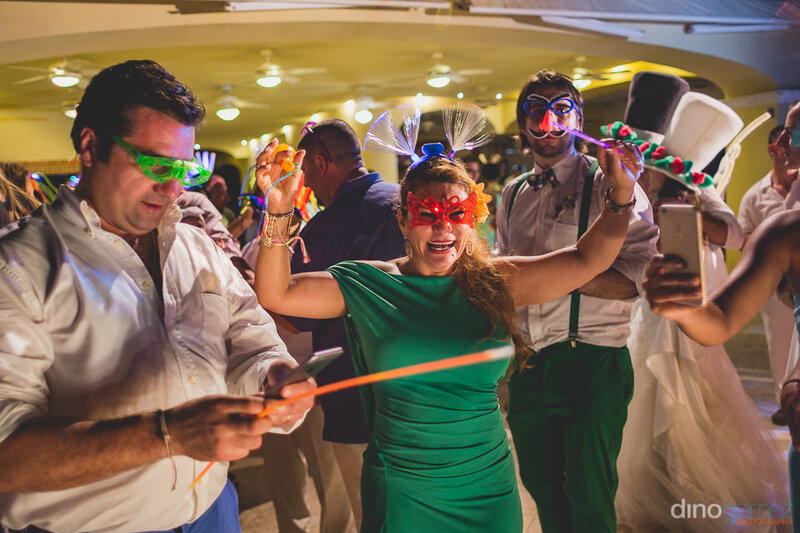 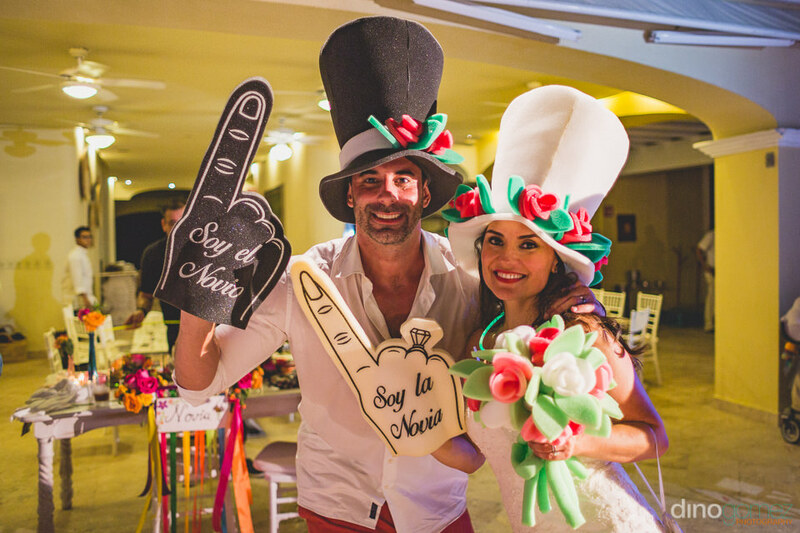 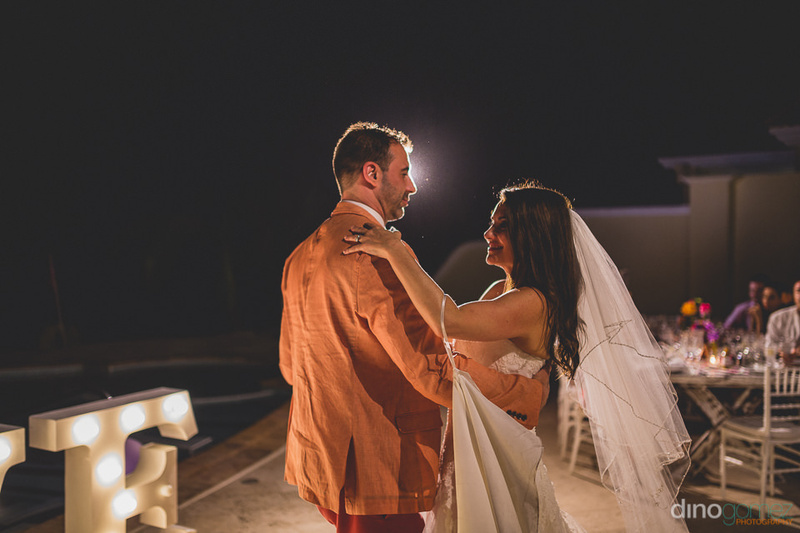 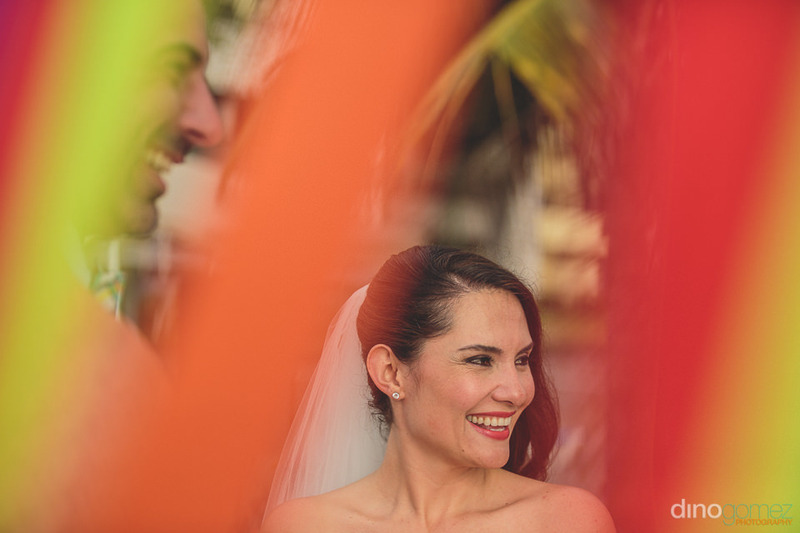 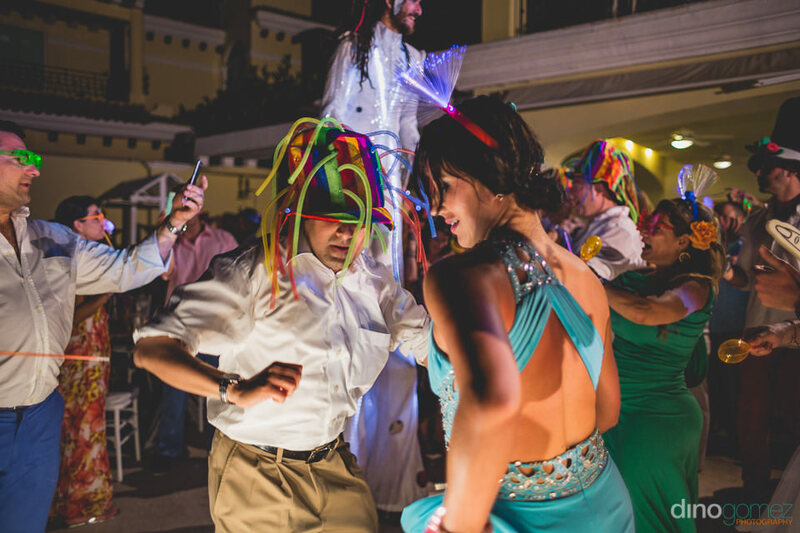 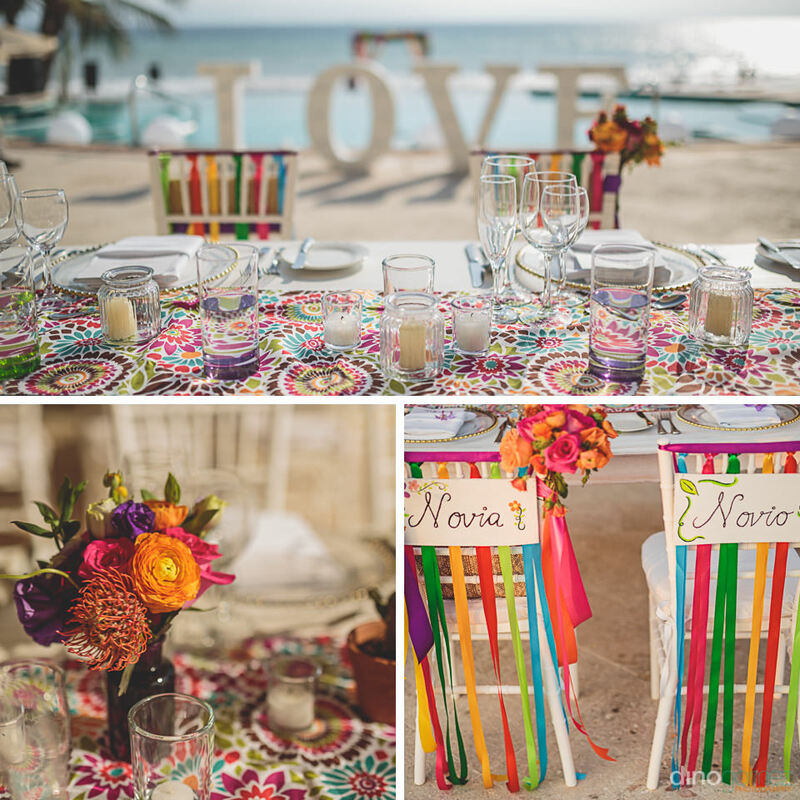 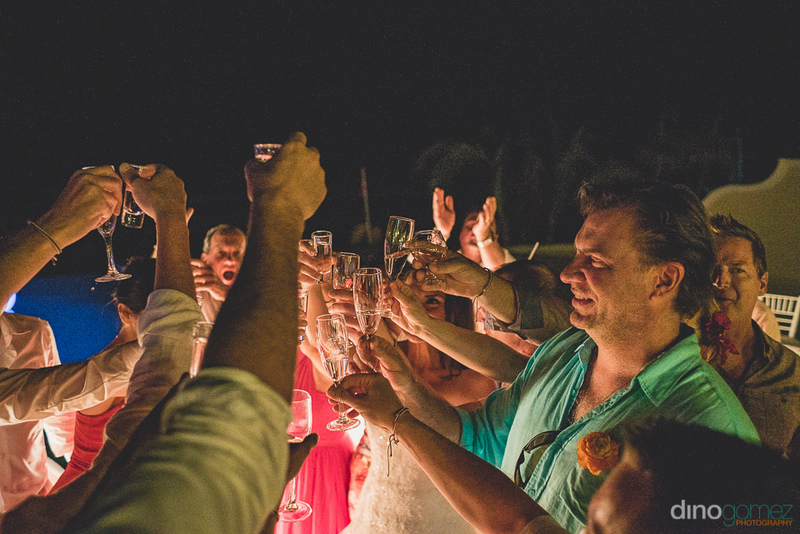 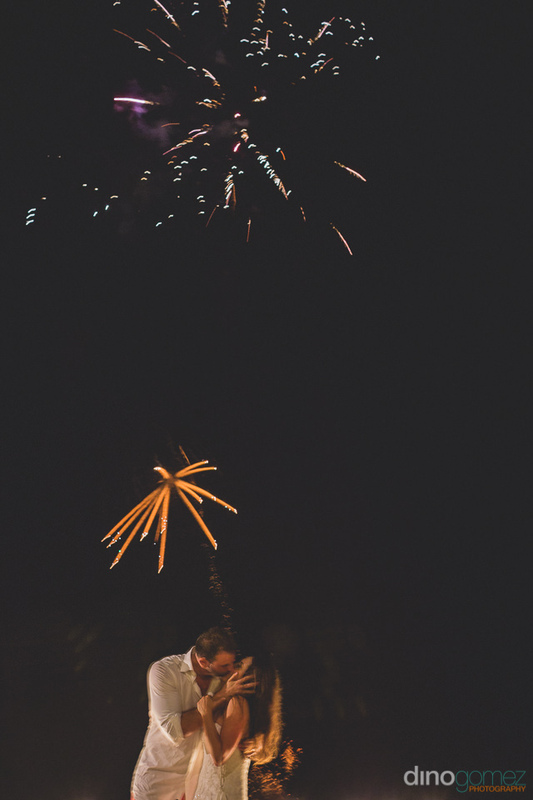 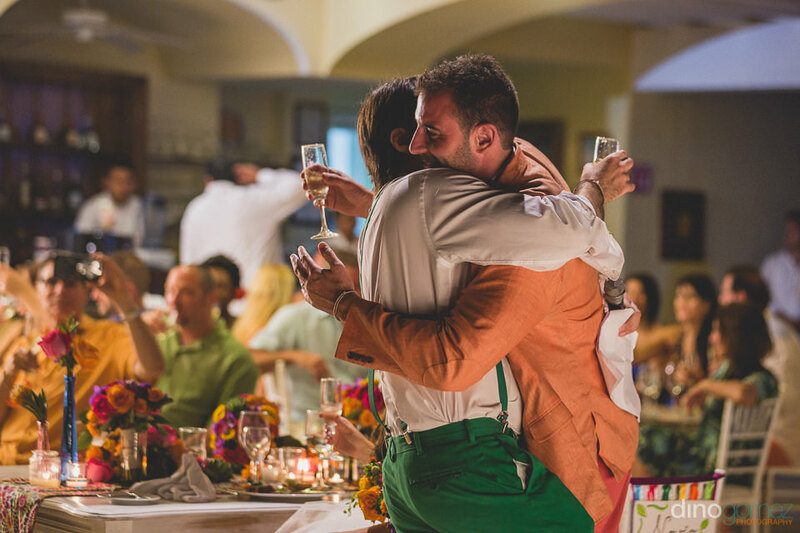 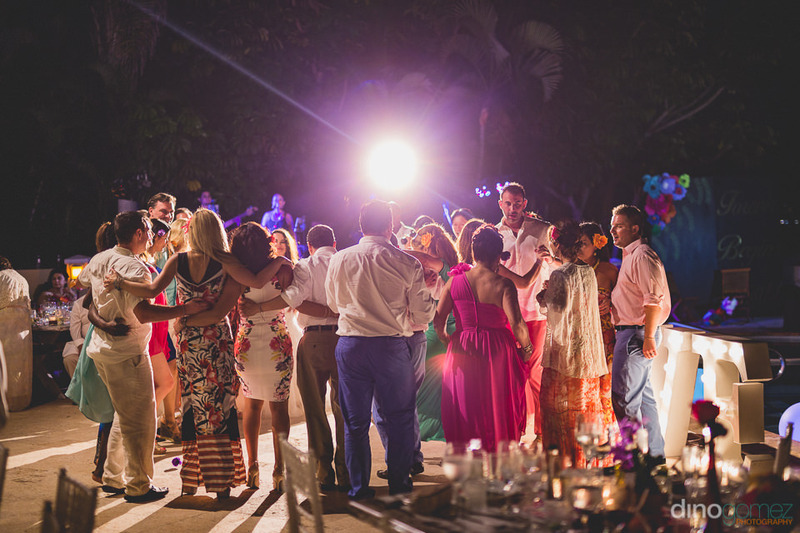 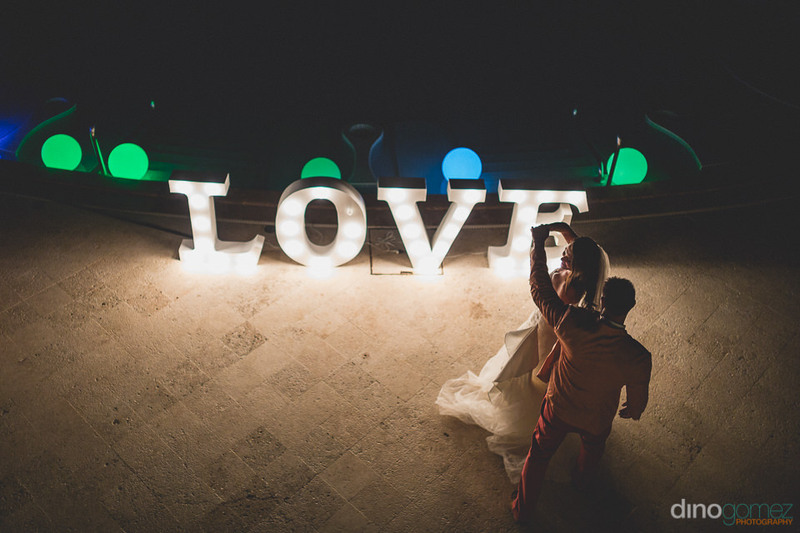 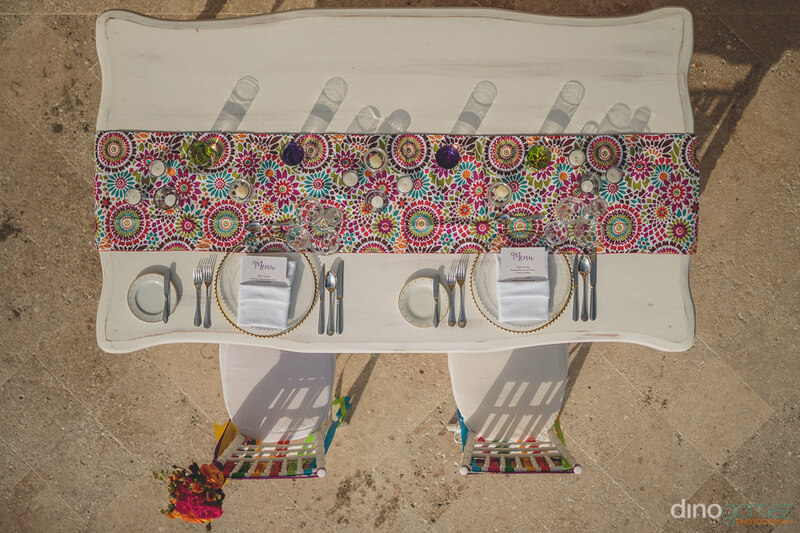 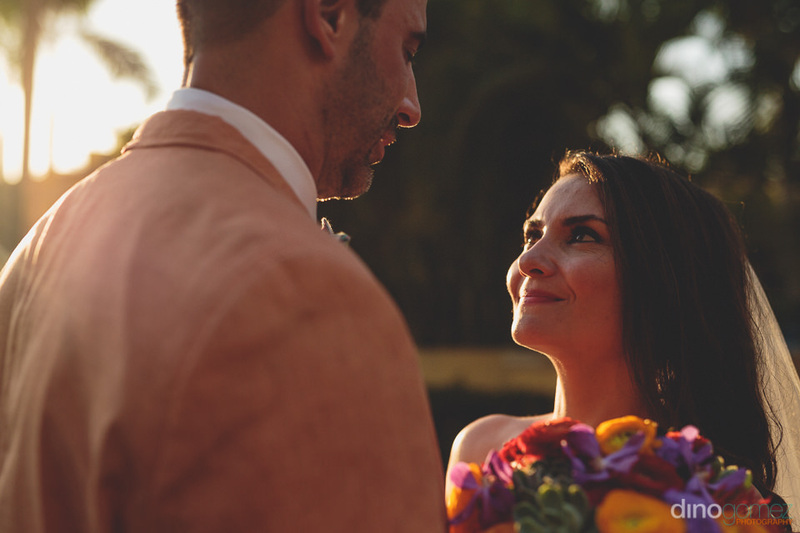 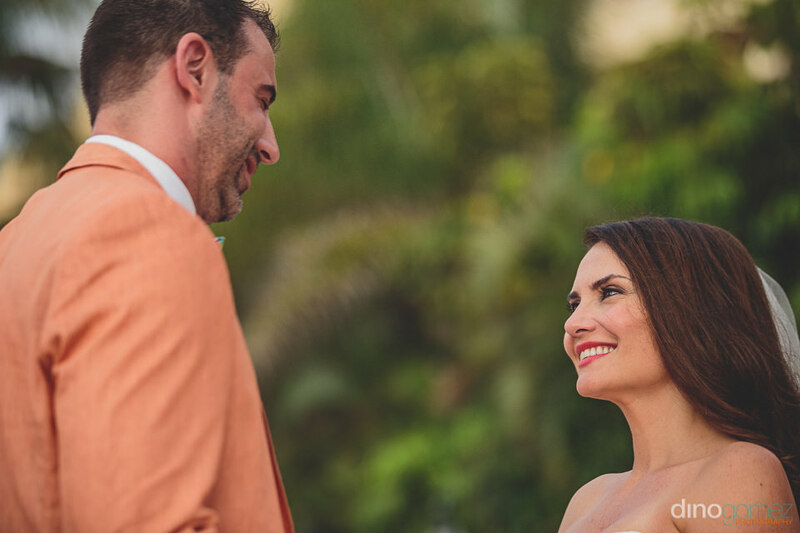 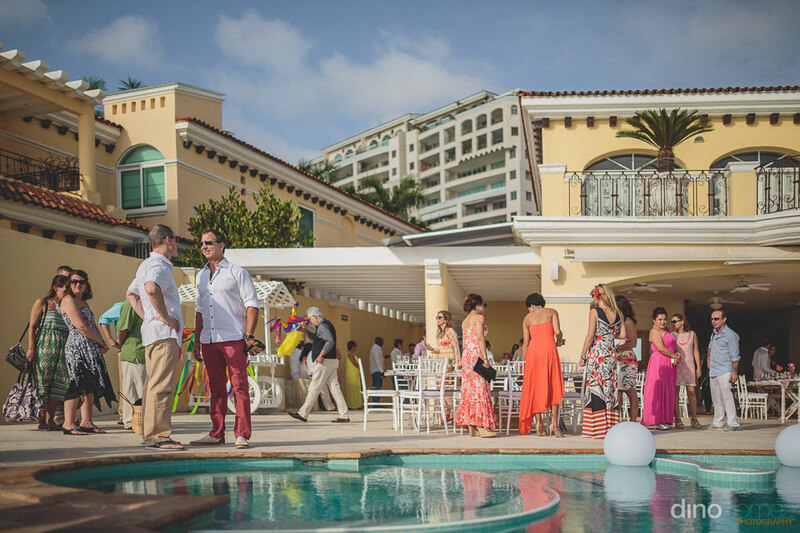 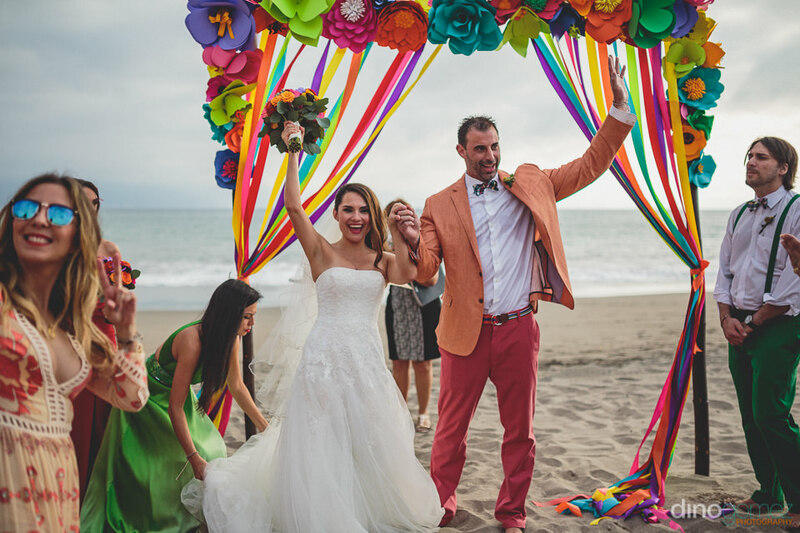 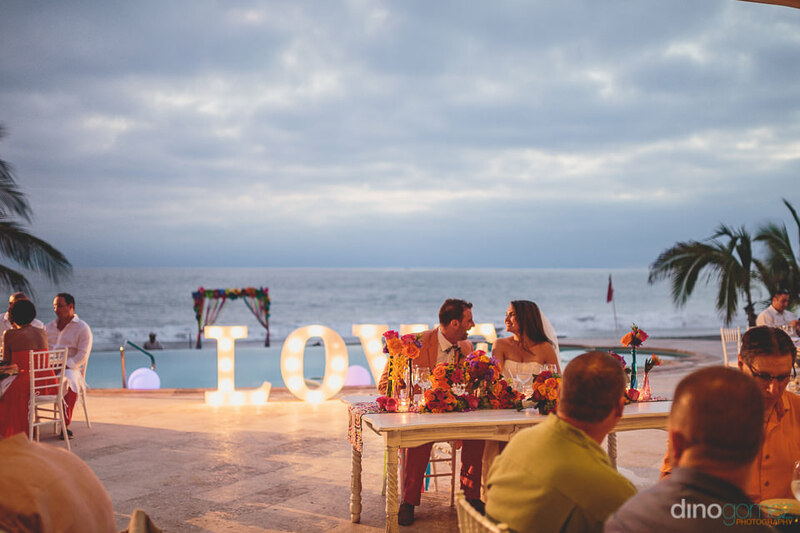 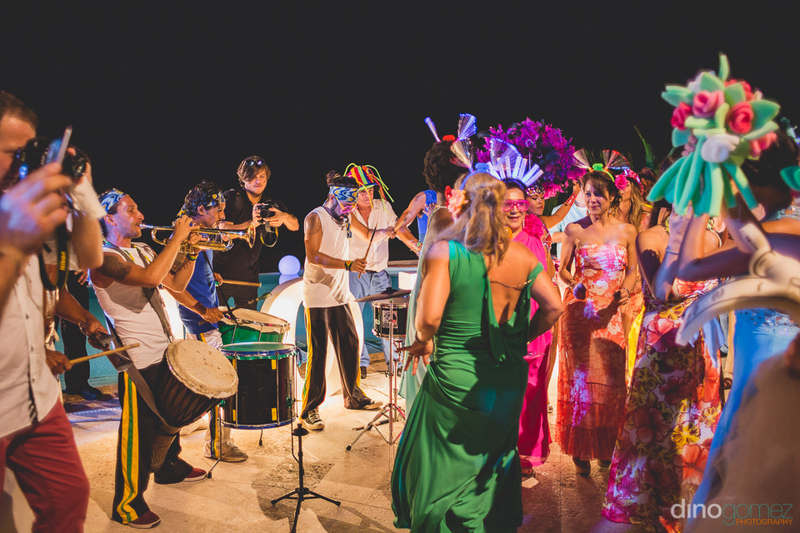 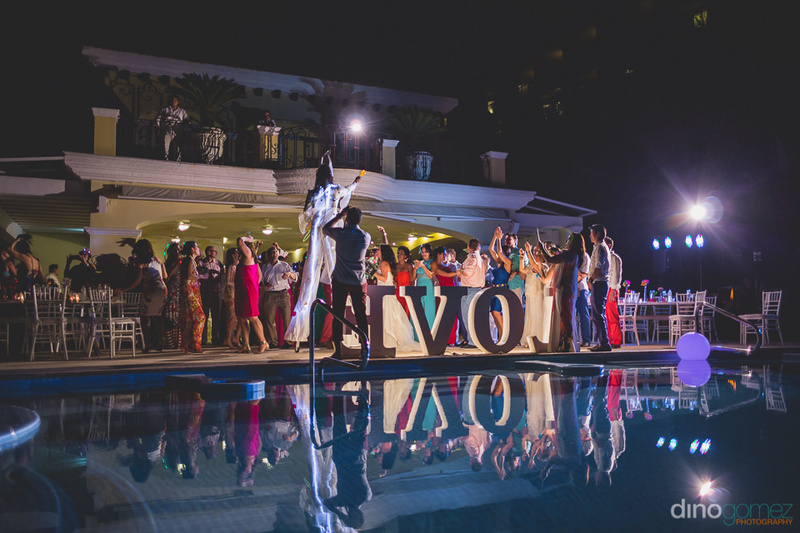 Enjoy this fun preview from Carolina & Shawn’s Destination Wedding in Puerto Vallarta at the gorgeous Casa Velas Hotel. 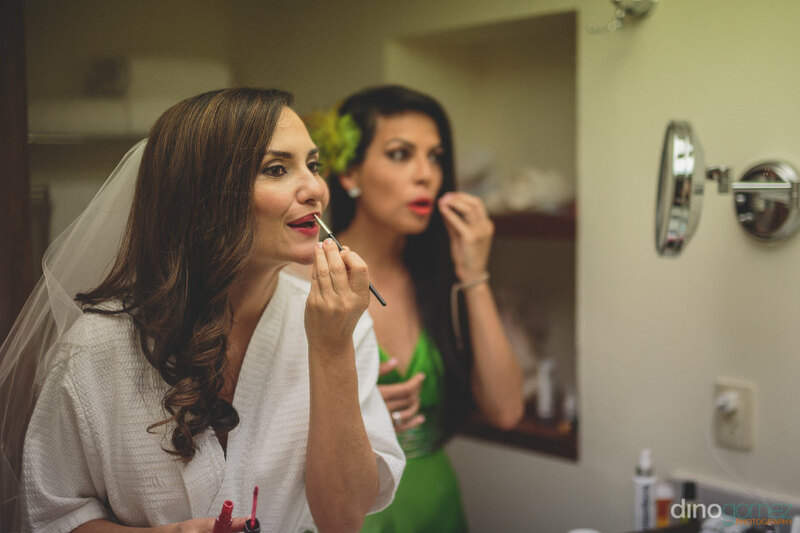 Wedding Coordinator: Gaby Cobian from Vivid Occasions. 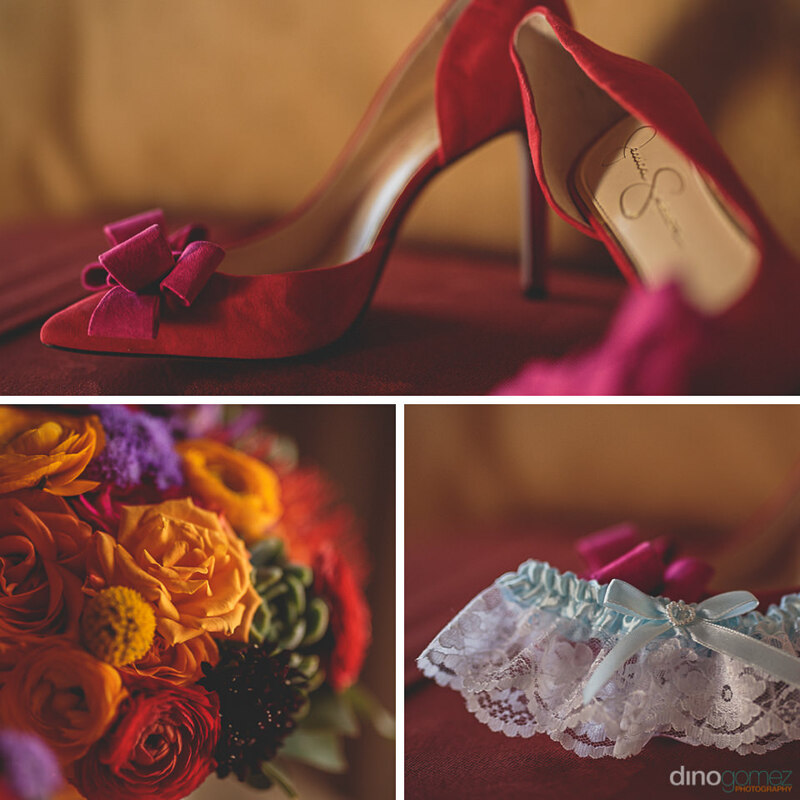 Flowers and Decor by Rene Larios from Cabo Floral Studio. 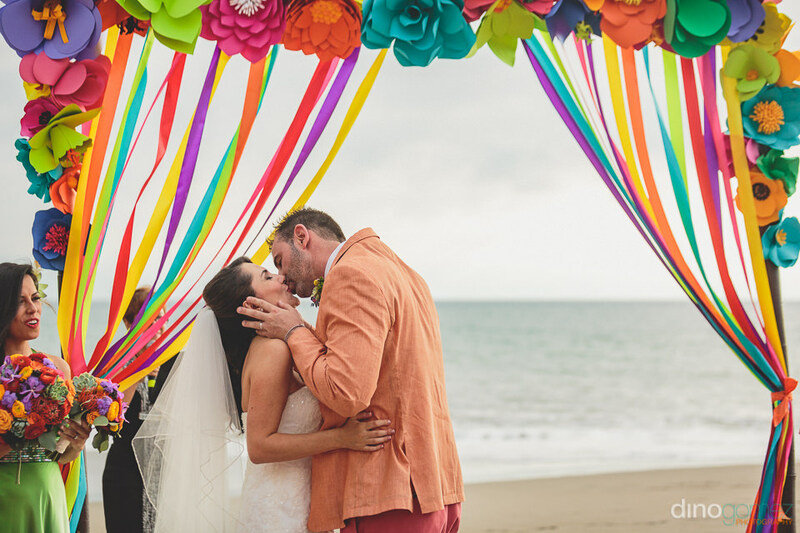 Check out their Engagement Session in Puerto Vallarta here. 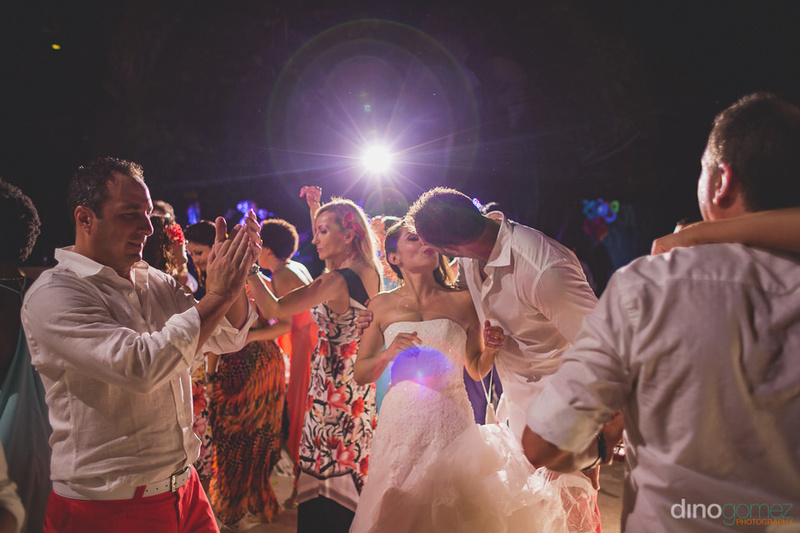 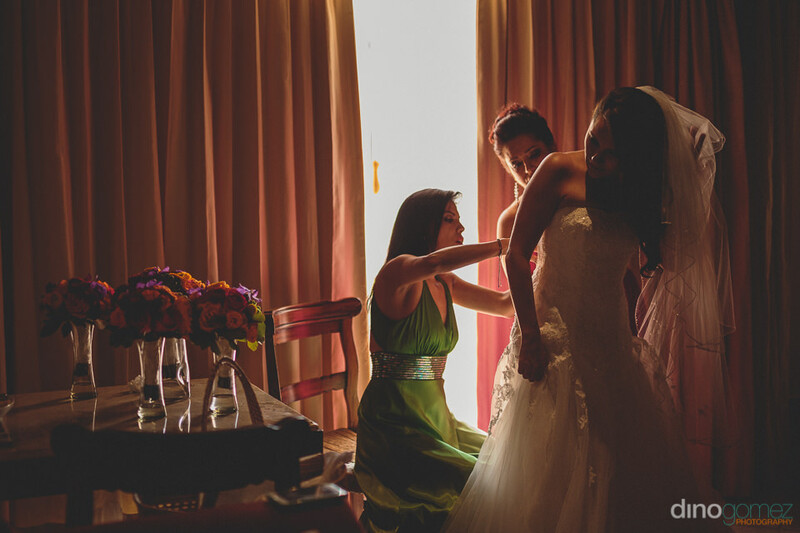 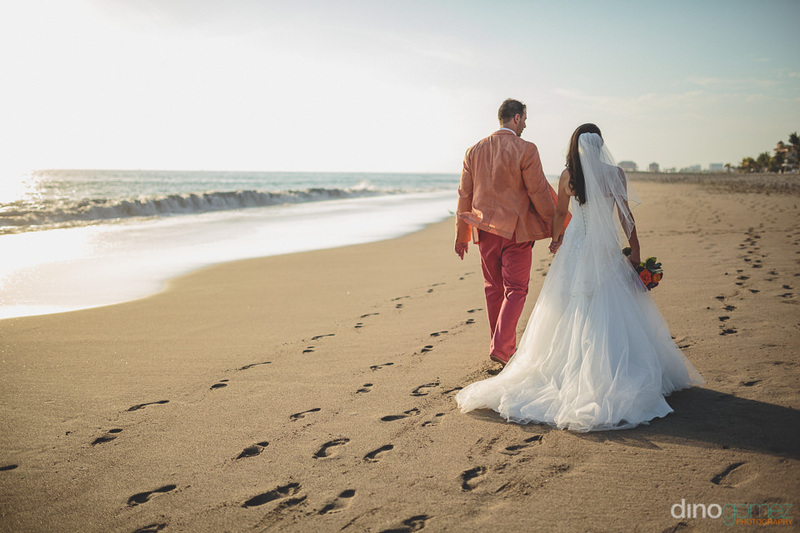 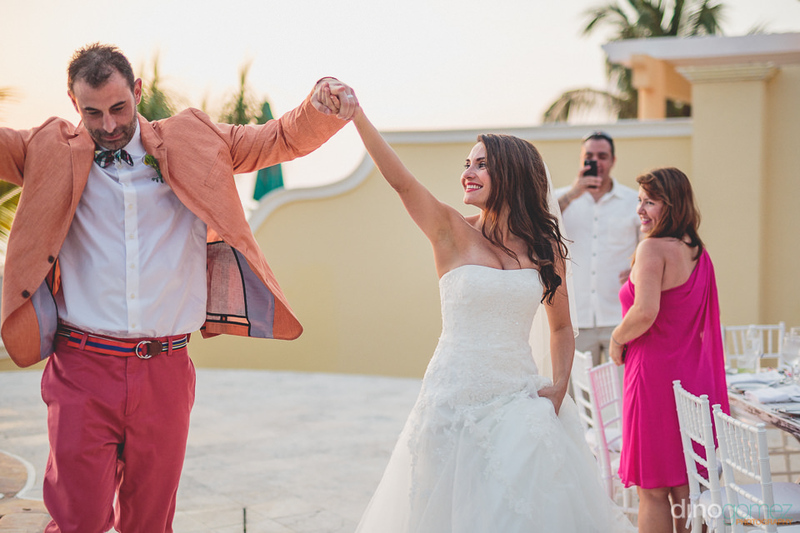 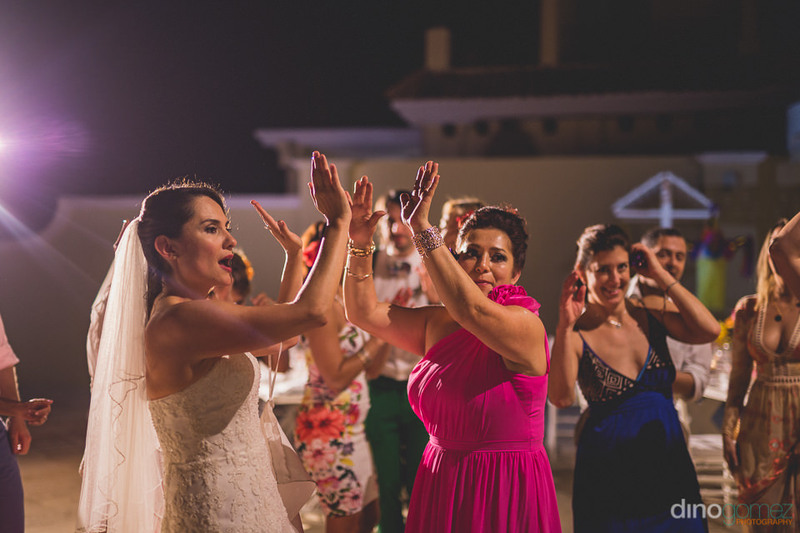 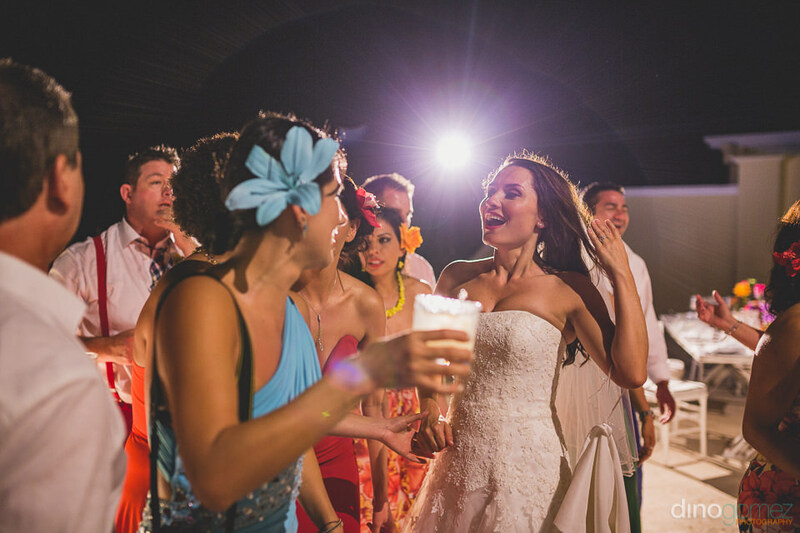 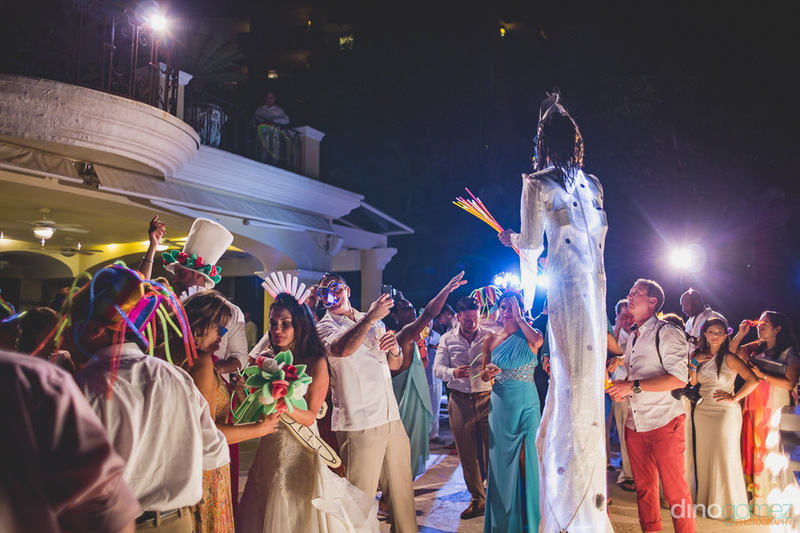 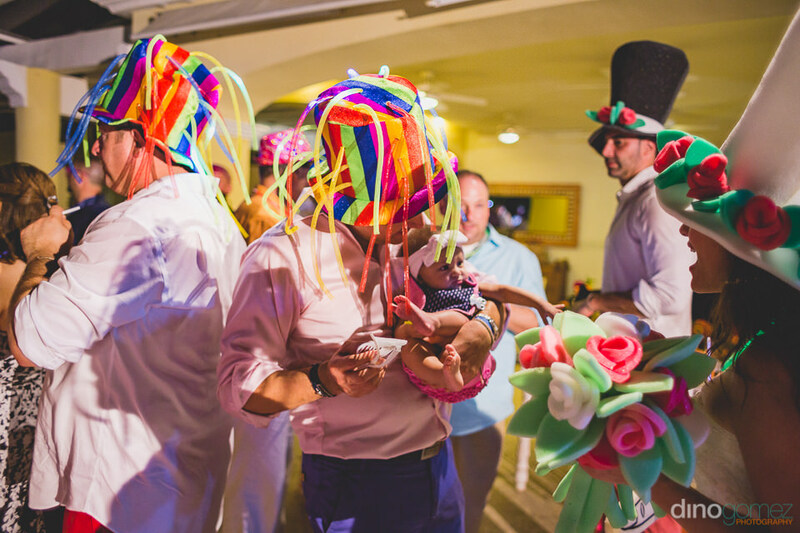 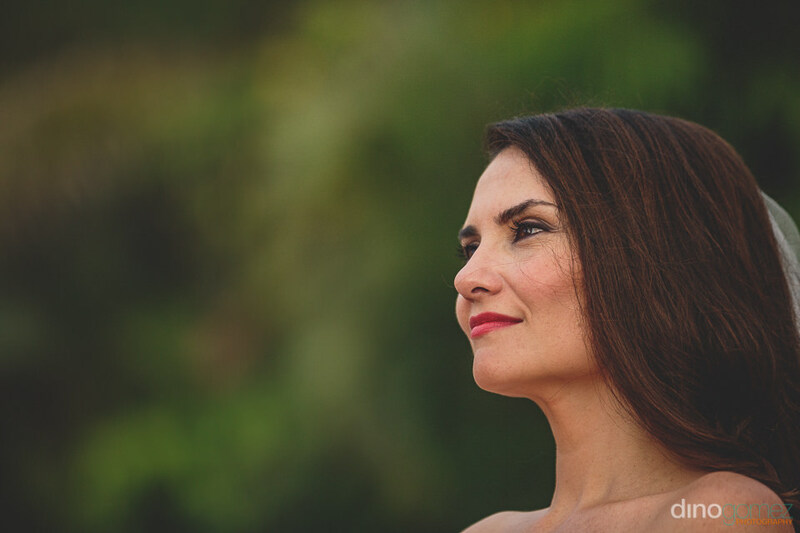 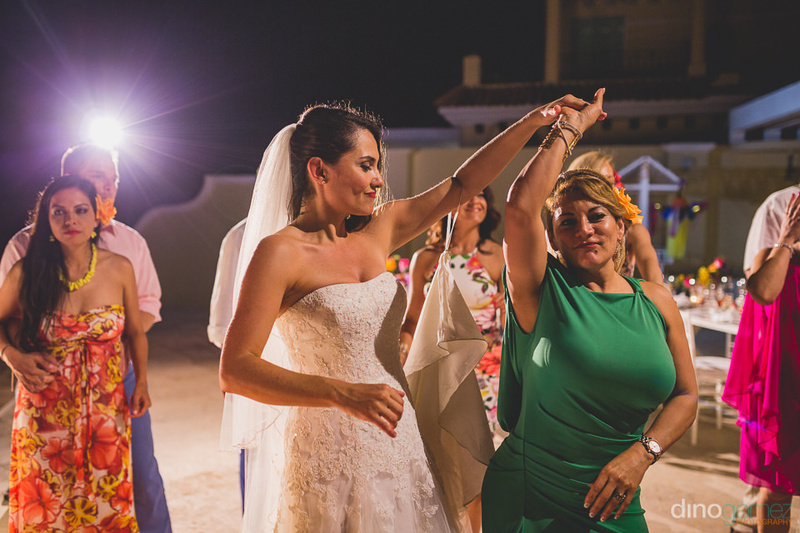 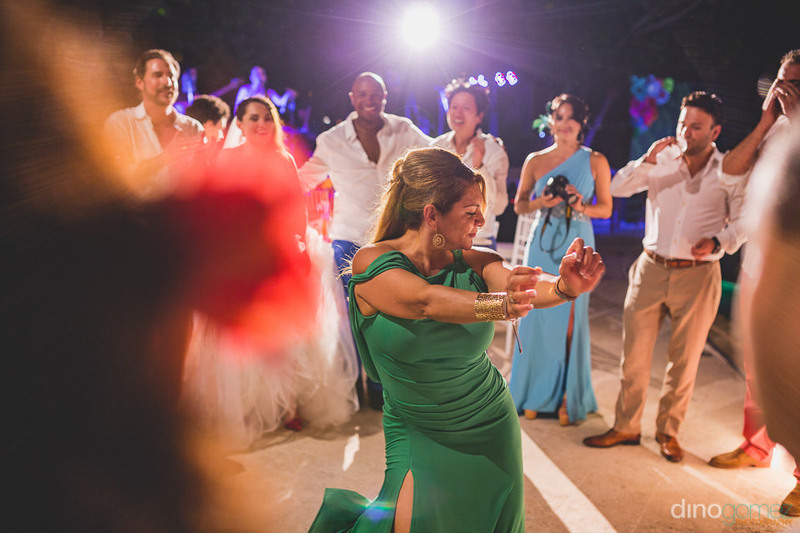 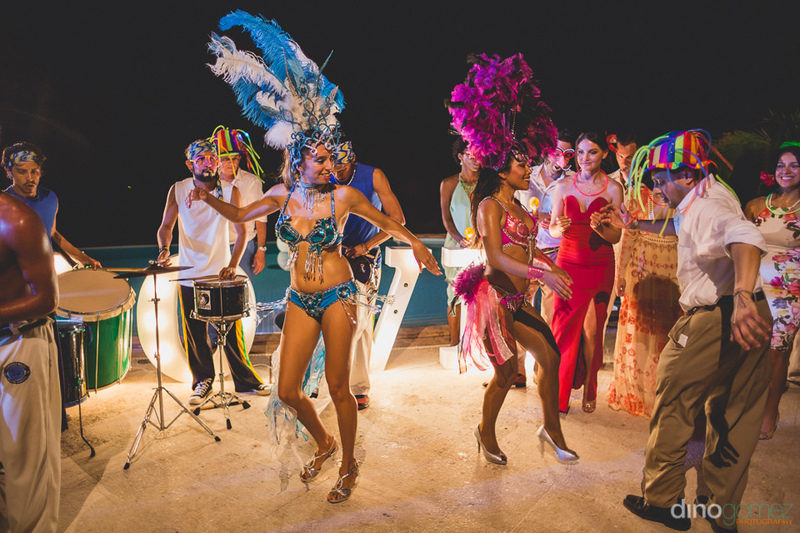 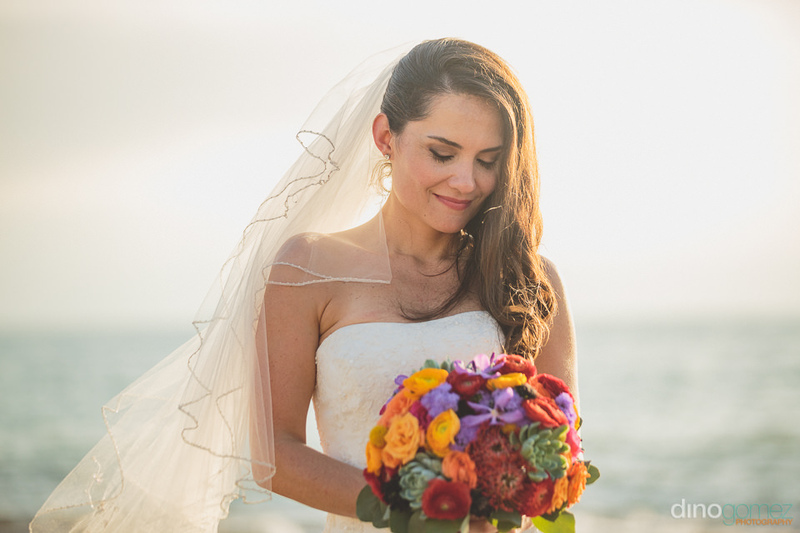 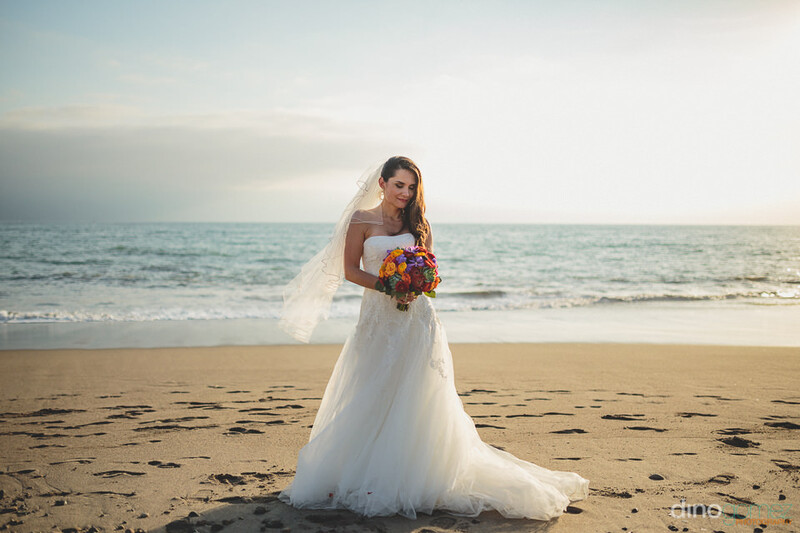 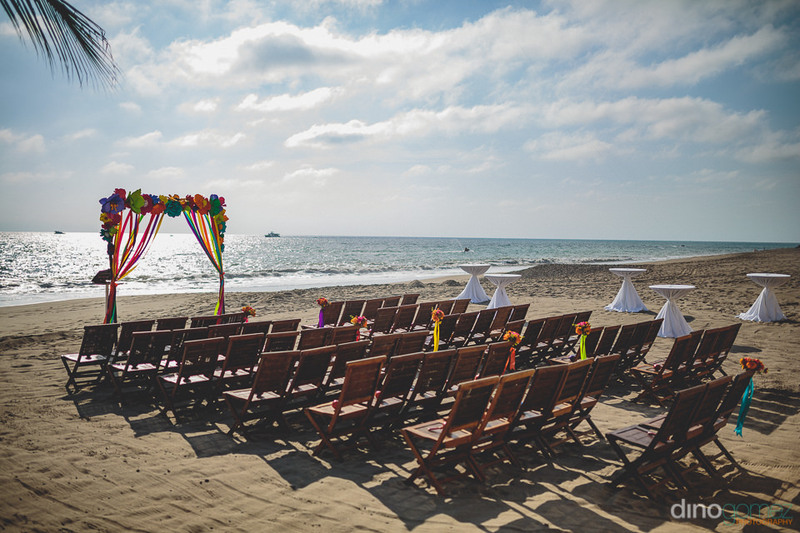 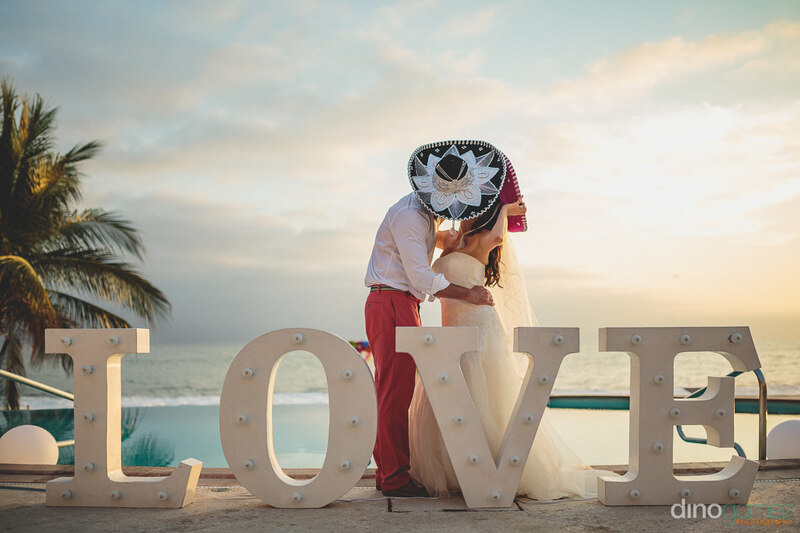 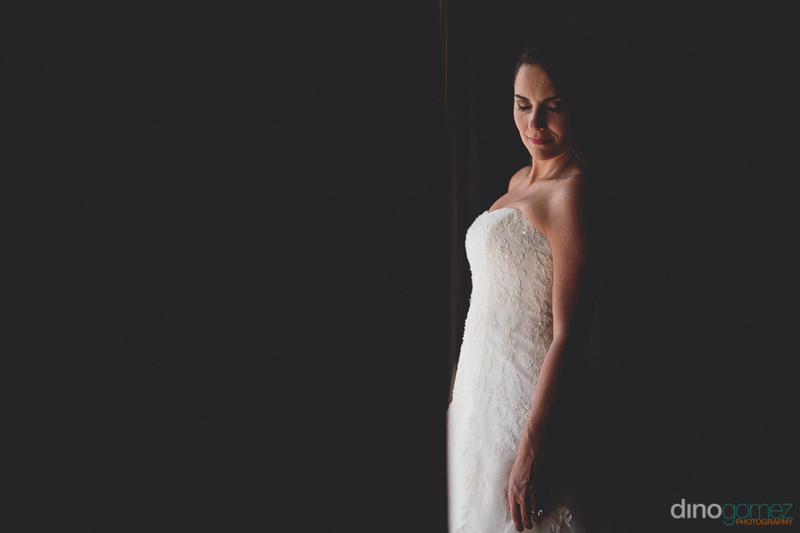 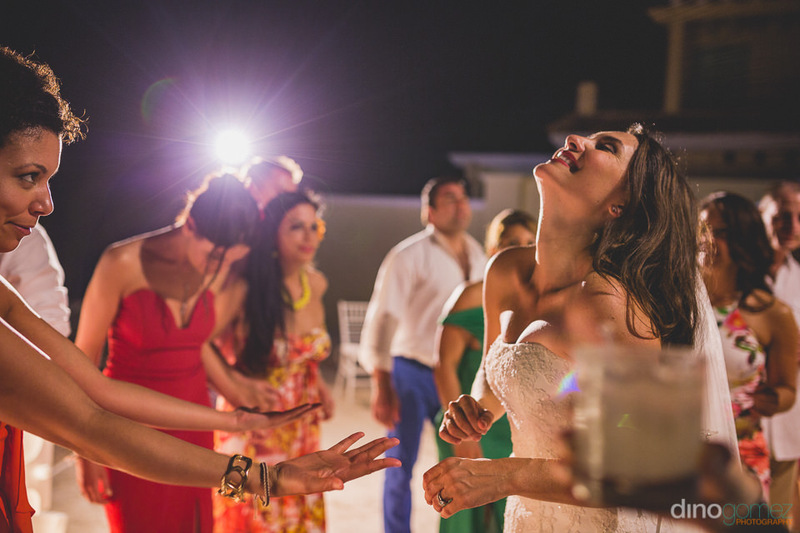 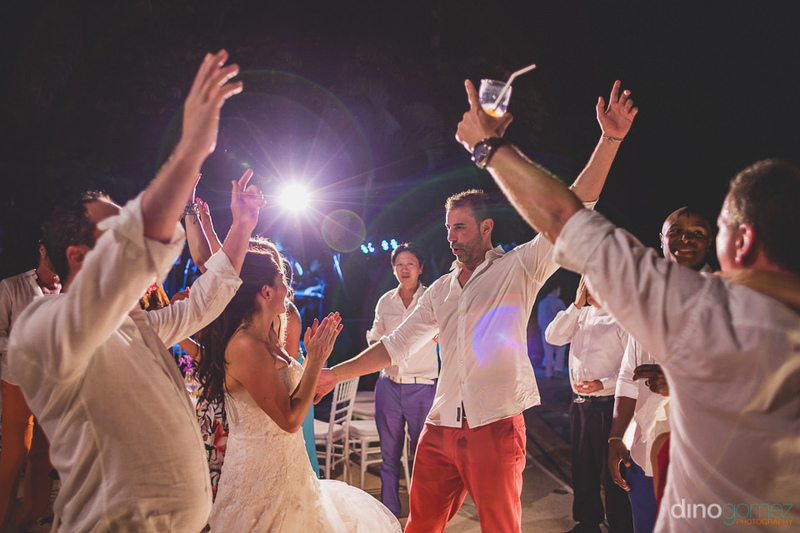 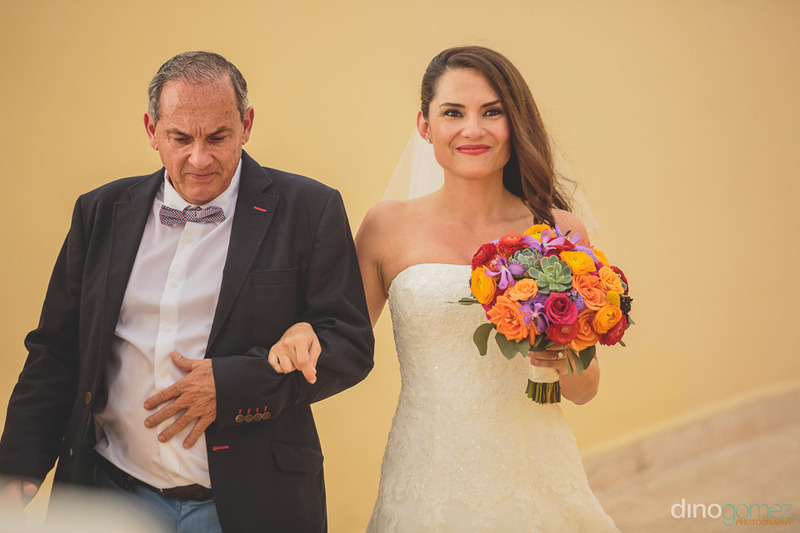 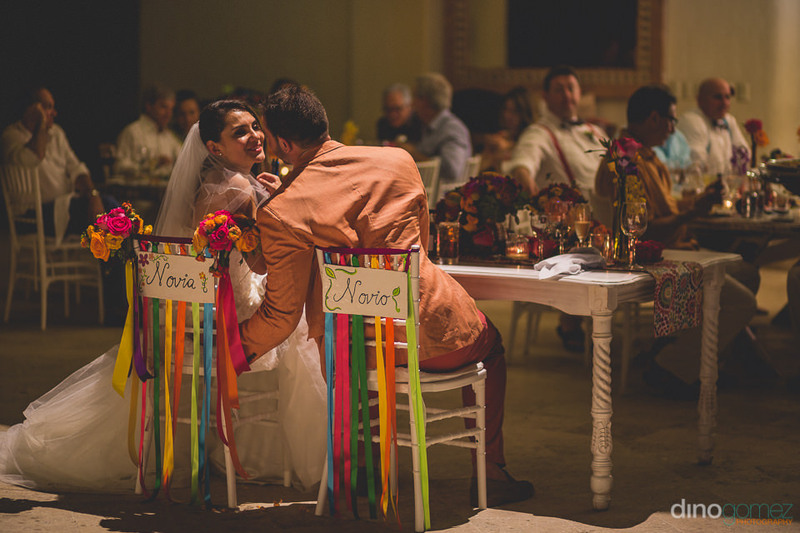 All photographs by Puerto Vallarta Photographer Dino Gomez, Destination Wedding Photographer. 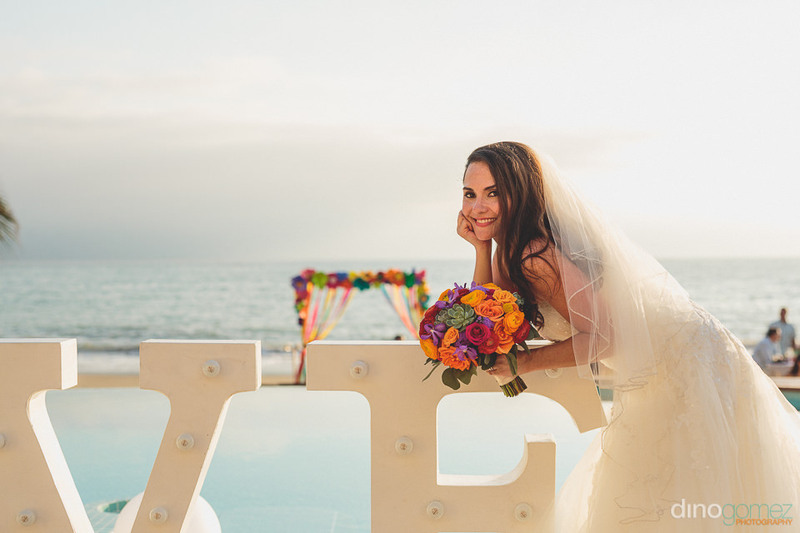 Casa Velas is a gorgeous and exclusive boutique hotel on the Marina/Hotel area in Puerto Vallarta.